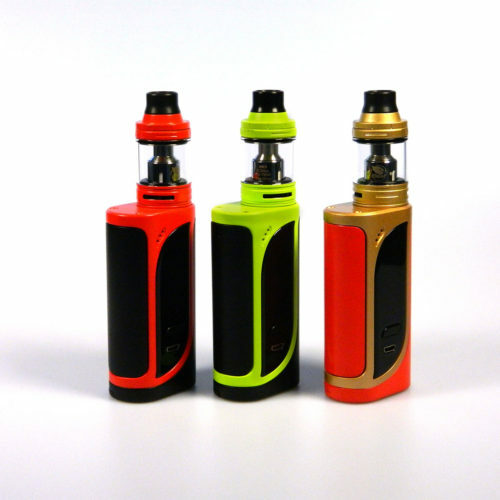 The Eleaf iKonn 220 Starter Kit features the powerful iKonn 220 Mod and the flavorful ELLO Sub-Ohm Tank in one package. 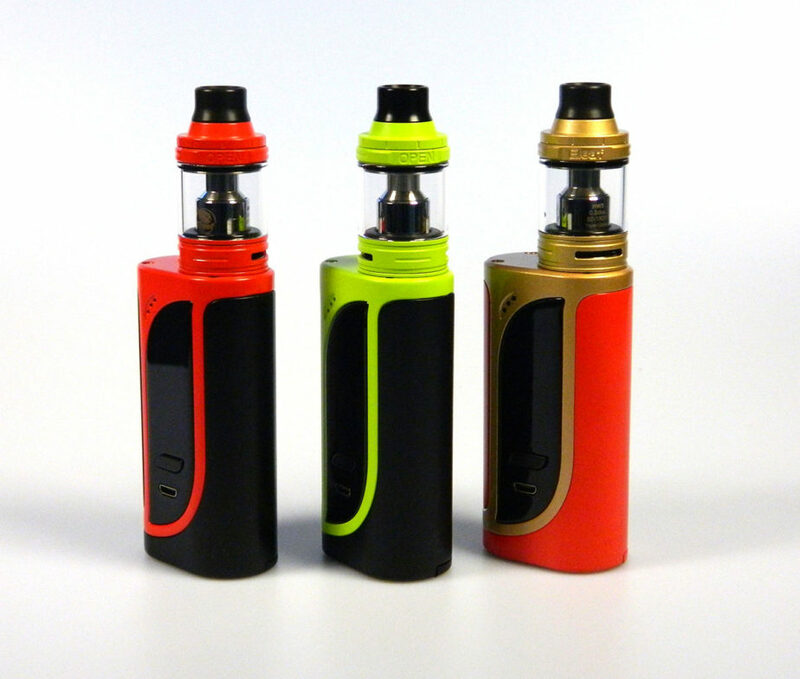 The iKonn 220 is a dual 18650 battery mod that can fire up to 220 watts and supports nickel, titanium and stainless steel 316 in temperature control mode. 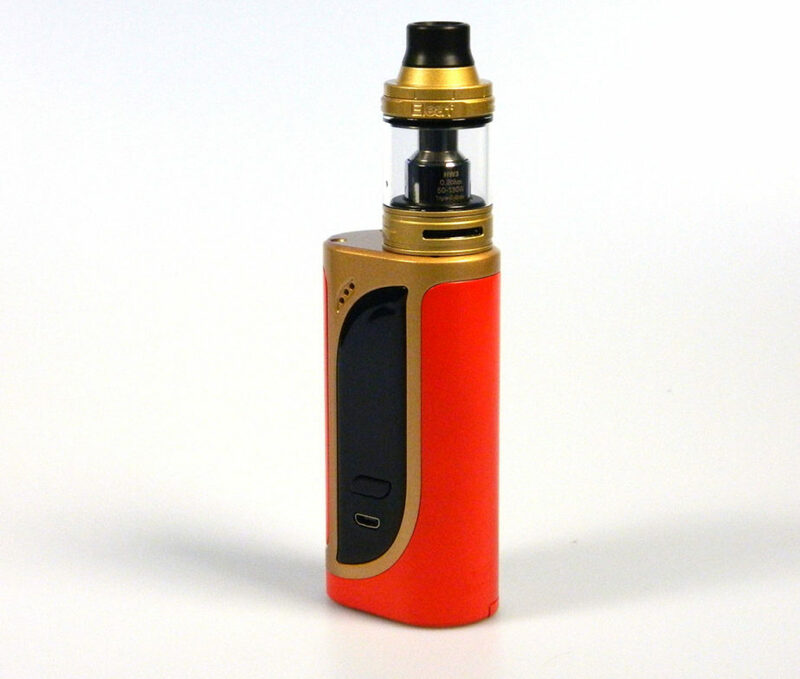 The iKonn 220 comfortably fits 28mm diameter tanks and features a tactile hidden side fire button. 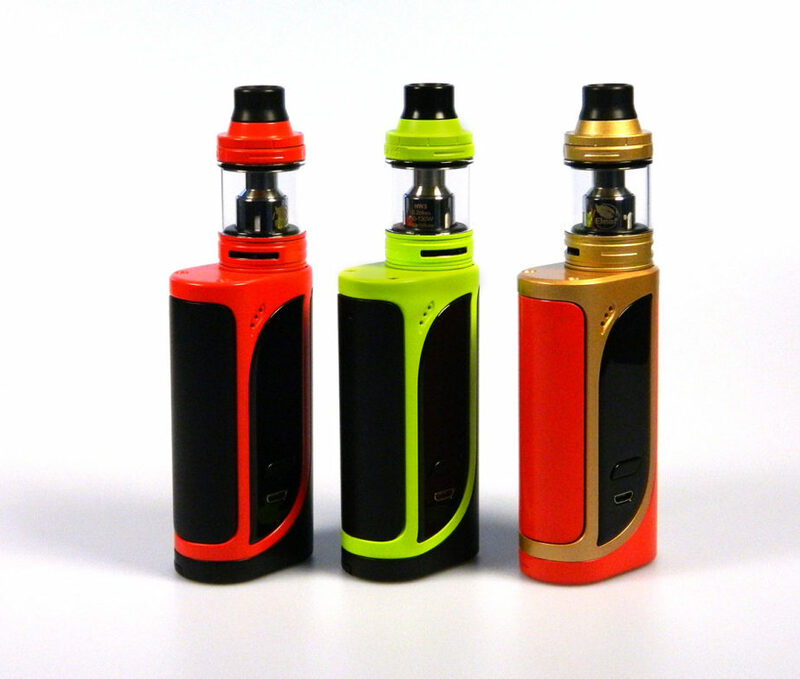 The iKonn 220 includes a preheat, stealth and custom logo function along with a 0.91″ OLED display screen. 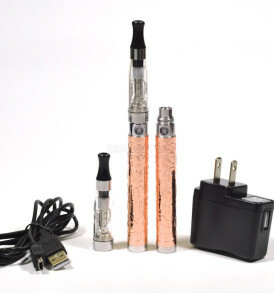 The iKonn 220 requires (2) high amp 18650 batteries (sold separately) and may be charged at an improved 2.0A rate using the included QC USB cable. 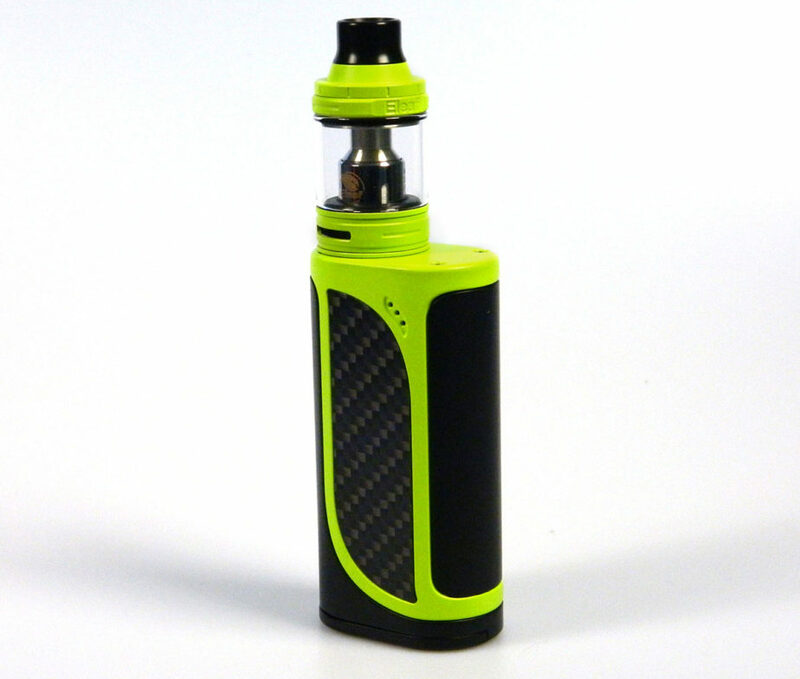 The Eleaf ELLO Sub-Ohm Tank features a 25mm diameter design with a 4.0ml e-Liquid capacity. 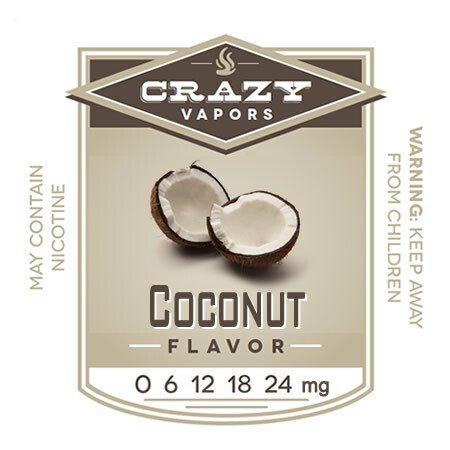 The retractable top fill design allows for easy and convenient refills. The ELLO features dual airflow slots that may adjusted to your personal preferences. 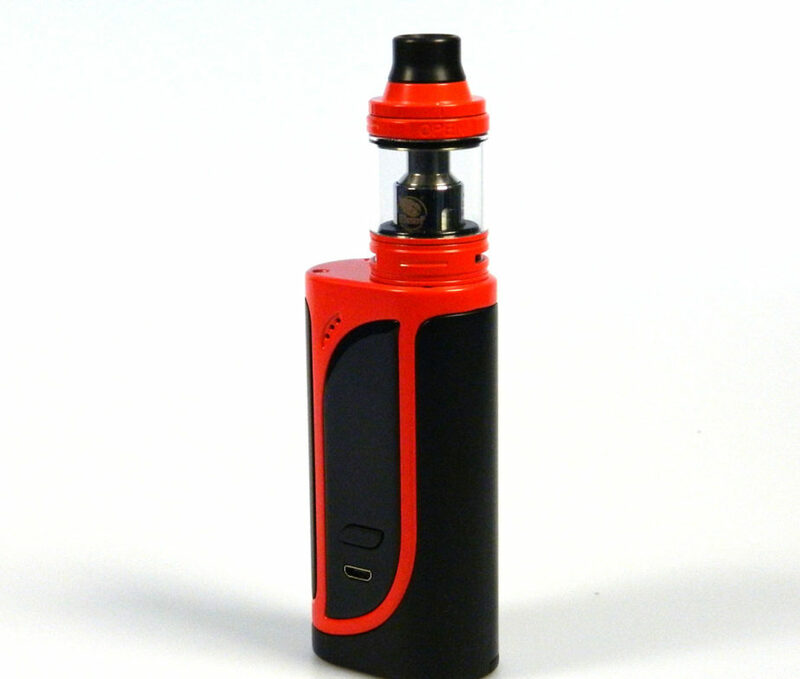 The ELLO utilizes Eleaf HW atomizer heads which provide a well balanced stream of flavor and vapor production. 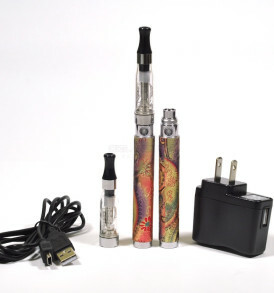 The ELLO includes (1) HW3 Triple Cylinder Kanthal 0.2ohm atomizer head that is designed for variable wattage. 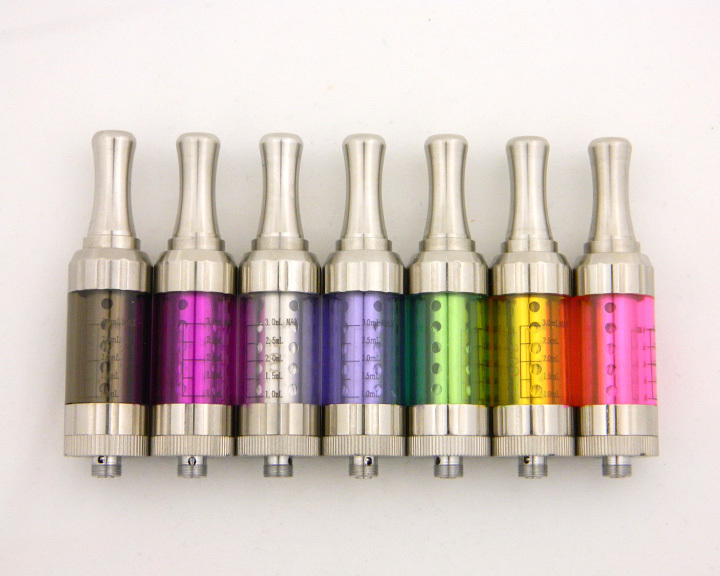 It also includes (1) HW4 Quad Cylinder Kanthal 0.3ohm atomizer head that is designed for variable wattage. 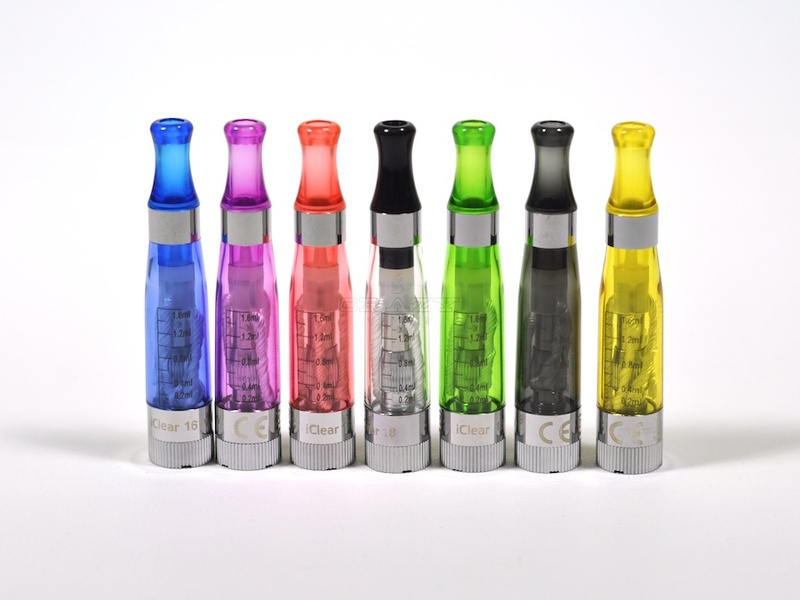 The Eleaf ELLO also includes (1) tapered wide bore delrin drip tip and (1) ultra wide bore delrin drip tip.